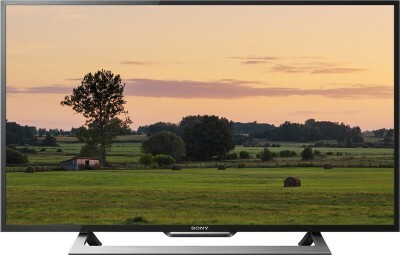 Make your living room the entertainment hub with this Sony Bravia smart TV. Its large Full HD screen ensures that almost all the visuals are displayed in rich and vivid detail. Thanks to its X-Reality PRO picture processing engine, this LED TV offers lifelike images with reduced picture noise. The built-in subwoofer of this TV delivers powerful bass for superior aural clarity.